“Fashion is over quickly; style is forever.” Making the style long for last is the challenging thing in a women’s daily walk. What we usually do is to follow the fashion statement and in Asian countries fashion stays for a long time as compared to the western ones. 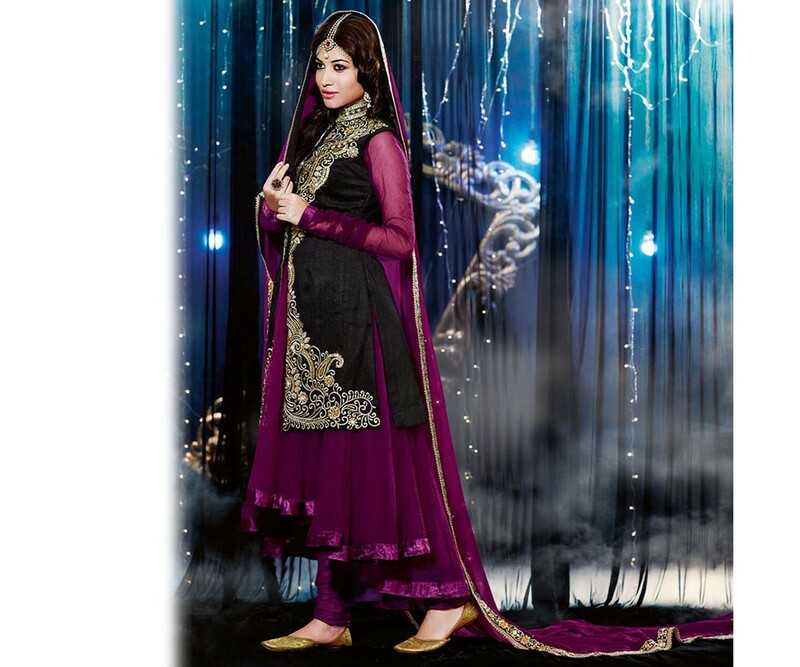 One style that is common and everlastingly famous over almost all of the Asian countries is the Anarkali Dress style that gets more and more innovative every day with lots and lots of varieties. From this trend domain; this year’s finest assortment type for Asia and especially for India is the Jacket Styled Anarkali Suits. Which has emerged to be the most favored and adopted trend to take you out for every semi-formal and formal events? 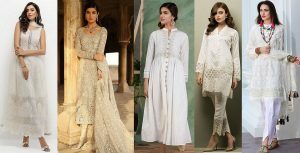 Letting you move in confidently with an understated elegance through your School or job functions and parties, wedding functions and all the religious festivals; this dressing scheme has set an everlasting trend to fill every girl’s closet with classiness. 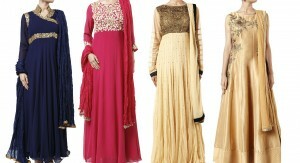 In the flairs of this year the Latest Indian Designer Jacket Styled dresses Anarkali Suits 2016-2017 are basically a chic two or multi-layered wearing; inner layer of which is a simple or embroidered frock that can be either in umbrella or kalidar style long or short frock, And outer layer is the middle cut jacket often covered with overall heavy exquisite embroidery or stone and zari work. The two layers sometimes differ in color and fabric. These dresses are these days designed using rich fabrics of chiffon, pure georgette, semi-georgette, Barossa, cotton, silk, velvet, crepe, net and brocade embellished nicely with stone, zari, gotta, sequin and lace work on daman, borders, sleeves and coat-like part. The jacket part is your choice to either start it from below “paiti/daman” or use it as an overall separable piece. Many designers have launched their collections in this theme to entertain their buyers thoroughly with the best and up to date material. 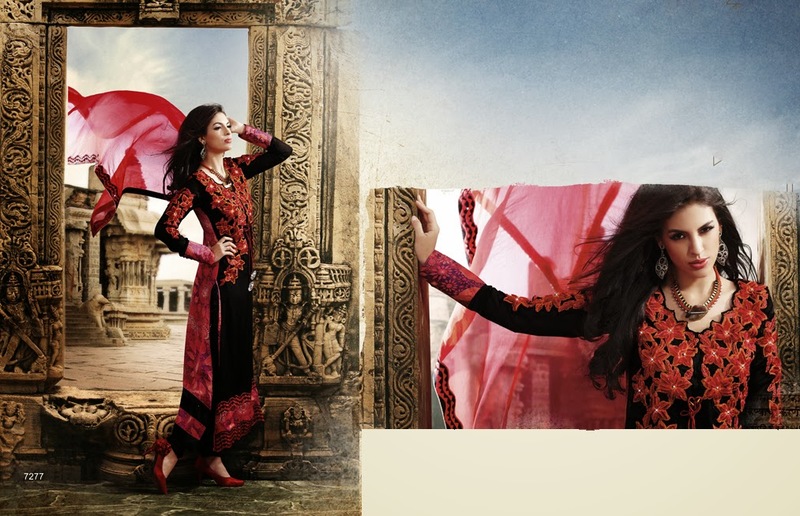 In the case of grabbing the raw unstitched cloth and bringing it into the jacket styled Anarkali dress shape; the tailoring options and detailing. And even the embroidery patterns and type selection is up to your choice to set your very own style statement in your exclusive grace. This much of the discussion is perhaps enough to get you introduced to the amazing dressing theme. I take leave from this writing; I hope you’re ready to finalize your outfit for any of your upcoming event!